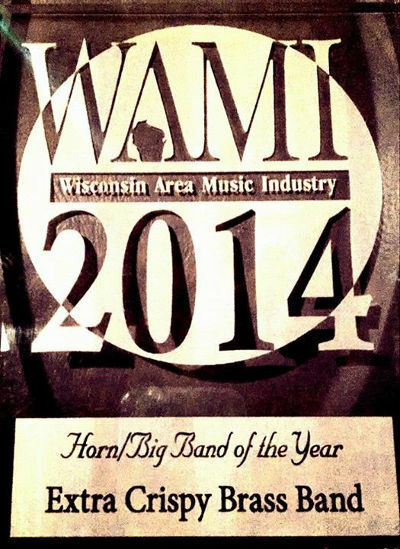 ECBB is honored to announce our WAMI award for best horn band of the year!!! Thanks to all and we look forward to a rockin year performing for you, our awesome fans!! !